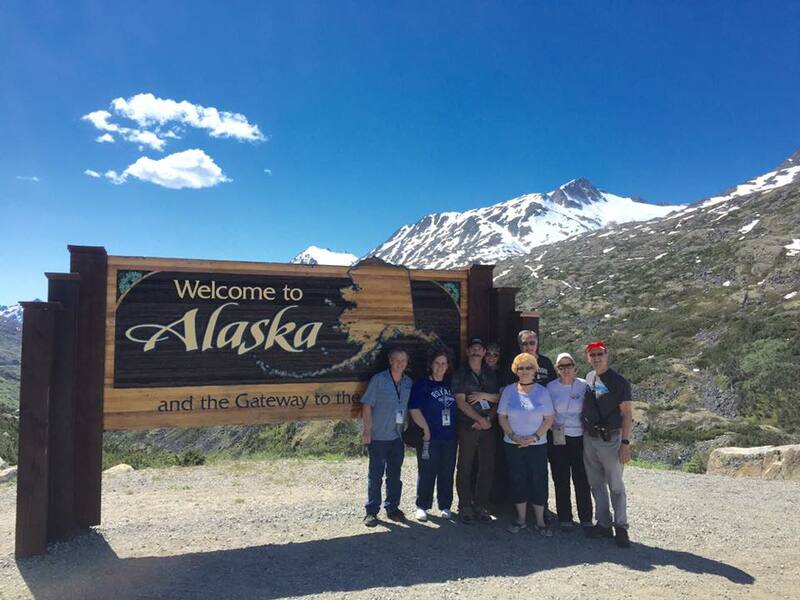 Experience the Gateway to the Klondike in our comfort! 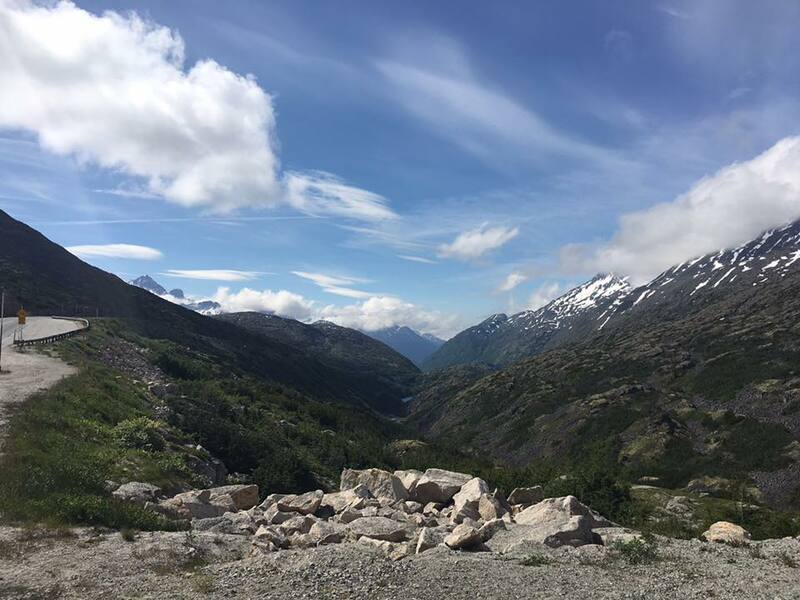 Let us start our journey by taking you on a tour around our beautiful town, giving you an introduction to the tale of Gold Fever and some history on some of the notorious characters who called Skagway home during the 1898 Gold Rush. From there you will start our ascent up the stunning White Pass, stopping at a scenic city over look for a beautiful view of the sleepy town. 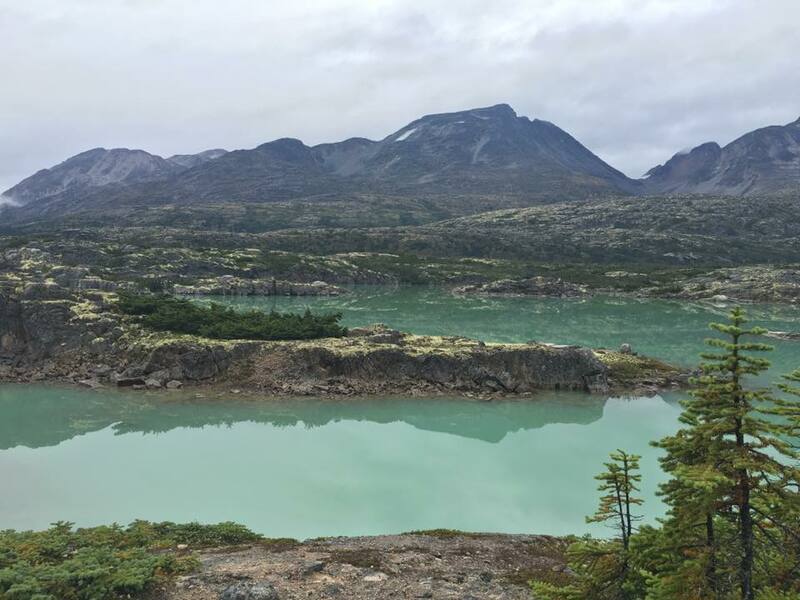 You will rise from rich coastal rain forest to the spectacular views of the Tormented Valley nestled at the summit in between snow capped mountains and glacier fed lakes. 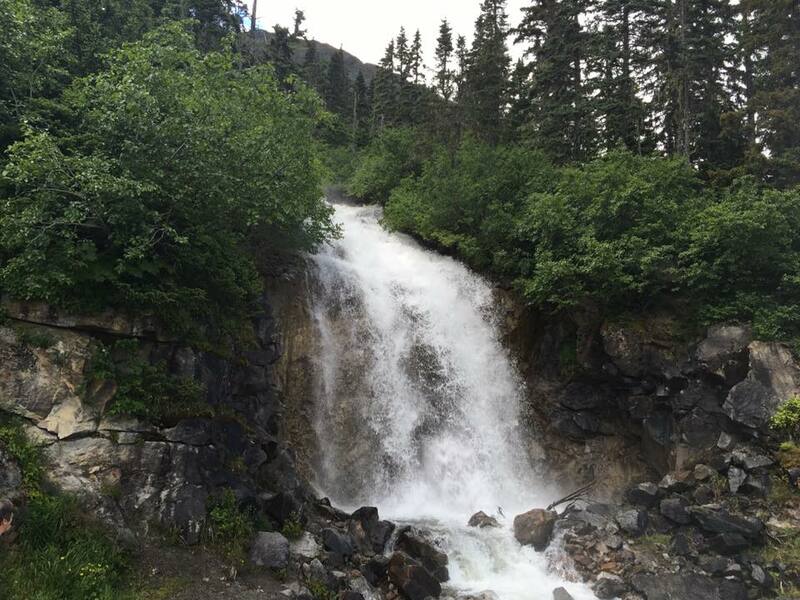 Take full advantage of the stunning photo opportunities that await as you journey from sea level to above 3000 feet in elevation, past pristine waterfalls, prodigious valleys and towering mountains, concluding the climb with the astounding view from the 'Welcome to Alaska' sign. 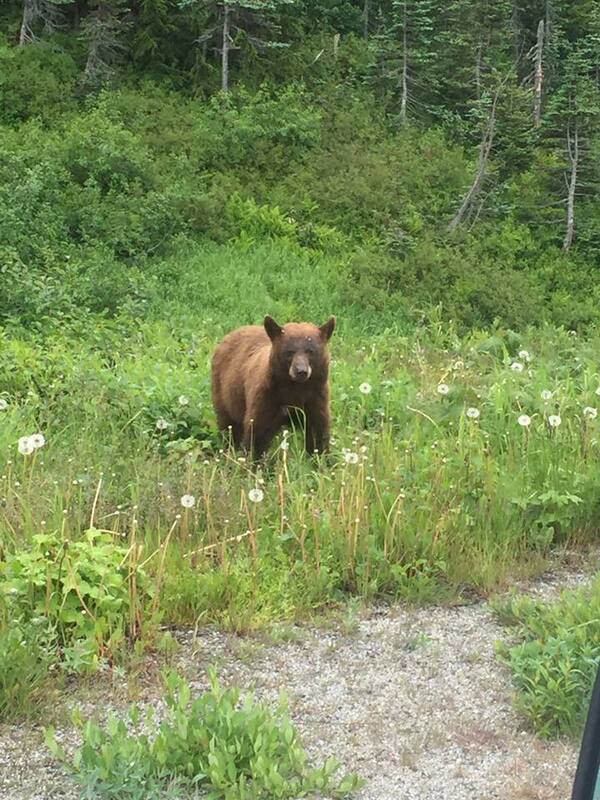 Remember to keep your eyes open for the Alaskan wildlife along the way. 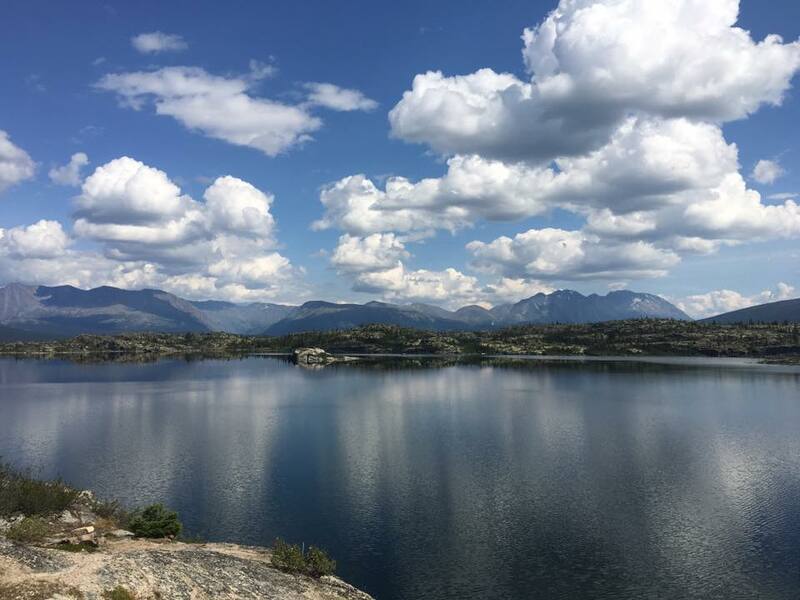 Mountain goats, grizzly bears, moose, and bald eagles are known to frequent the areas surrounding our beautiful town. Please note, although there is a good chance to see wildlife, we cannot guarantee sightings as we are looking for wild animals.